Come see our Fleet and get a very special treat. 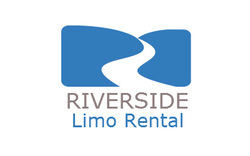 As the saying goes you're measured by the company you keep, and that is similar in the limousine rental industry. We are judged by the quality and variety of fleet we have. Come check us out and you will not be disappointed. 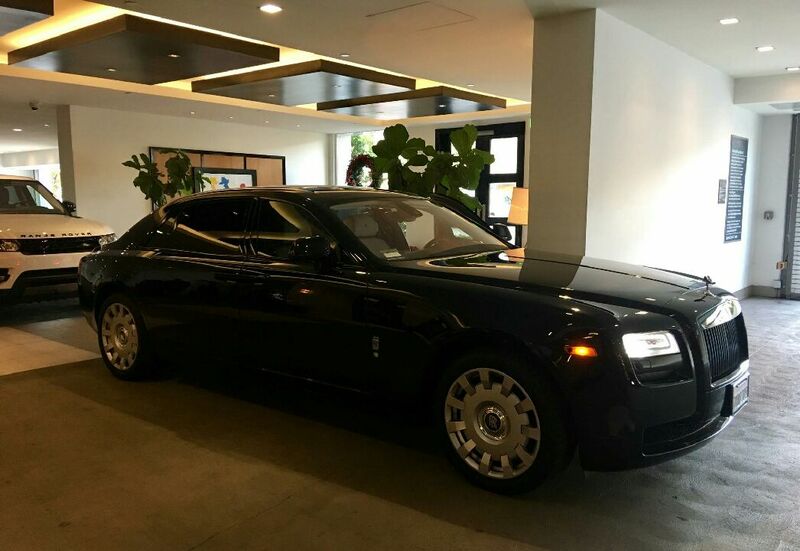 Above are just sample images of the fleet and vehicles we have on our lot. For a full and current listing please give us a call or come drop by our office for a sneak peak. 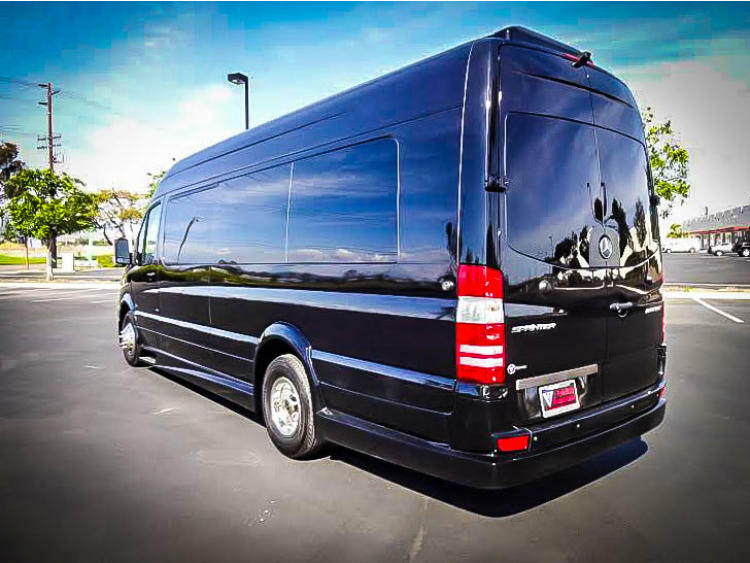 Our vehicles are up-to-date and stylish, so we can make you and your guest feel like a star while relaxing in our comfortable ride. 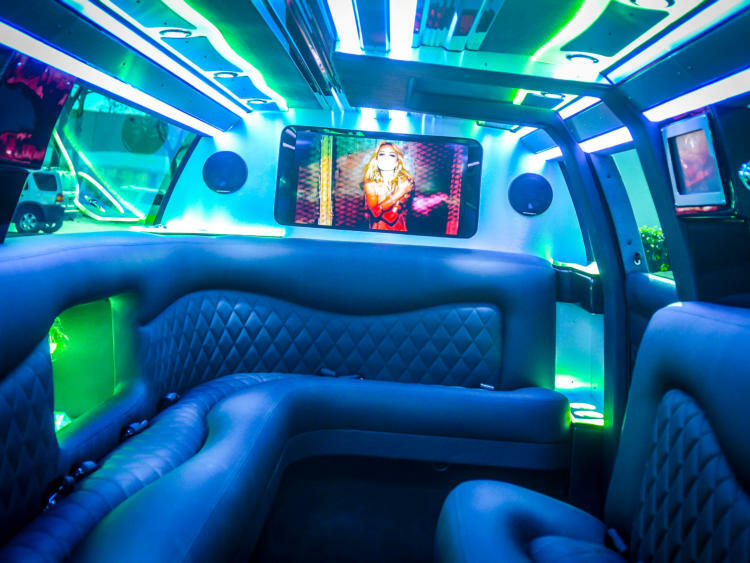 The interiors are first class and the sound system is state-of-the-art. We have a fully stocked beverage bar for any occasion or any age, young or old. Riding with us can become addicting, because we take care of you like no other company in town. Your experience is very important t us and we aim to make sure it is second to none. Our vehicles are just the first step of the process. Our drivers help cement the experience and help show you what it means to travel in style and be treated like a star. Our goal is to give you the experience of a lifetime when you are with us and we challenge you to give us and our fleet a try. 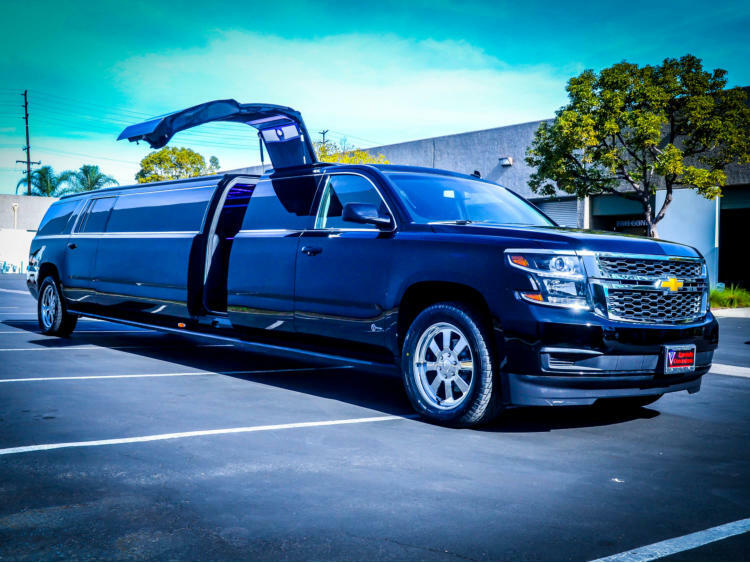 Below are some types of limousines we have on our lot. As explained above the list is only a small portion of the vehicles we have available for you and your party. Come by and visit us to take a closer look yourself. Give us a call for what we have available for your next big occasion or event.